How Do You Find Higher Powers of i? 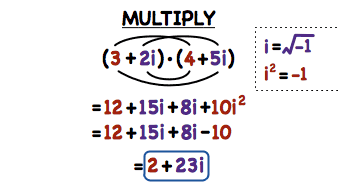 When the imaginary number 'i' has a large exponent, it can take a while to simplify it. Luckily, this tutorial gives you a trick to quickly find a higher power of 'i'!